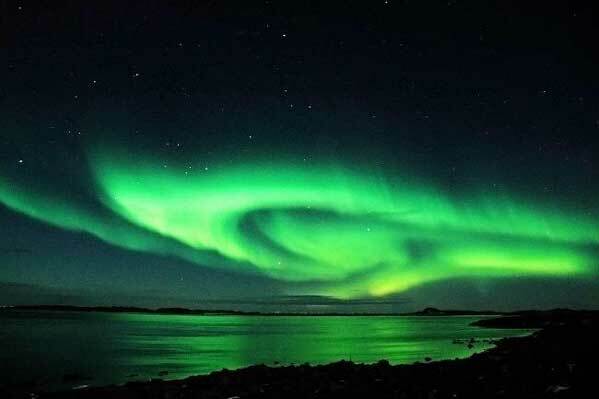 For the last few evenings, the aurora australis, the southern lights, have been visible in our skies. The aurora australis, as seen in central otago, New Zealand. I’ll be out looking for the lights tonight. The sky is clear, it has been frosty and bright, and the stars have had that blue-white twinkle they old get when it is very, very cold. Perfect viewing weather for the lights. We’re nearly 46 degrees south of the Equator. Next stop for us, apart from the town of Invercargill, is Antarctica. So it’s not surprising we can see the lights at various times during the year. Sometimes we forget how beautiful this world is. But when we remember, we cherish it all the more. 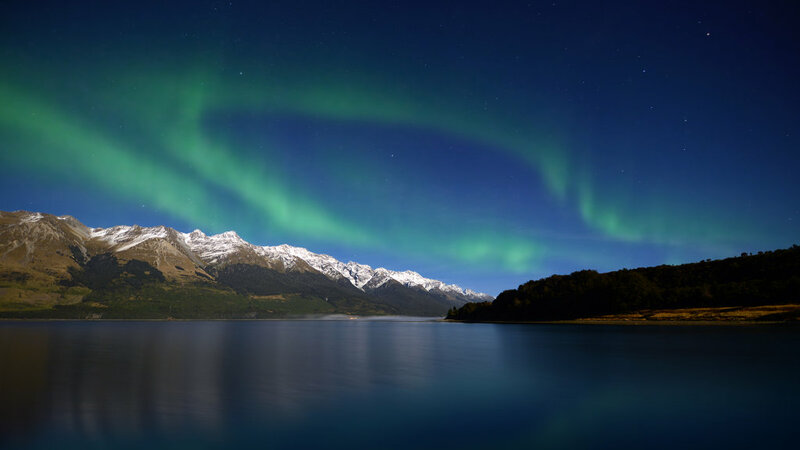 Images of the Aurora Australis from BackpackerGuide.Nz.